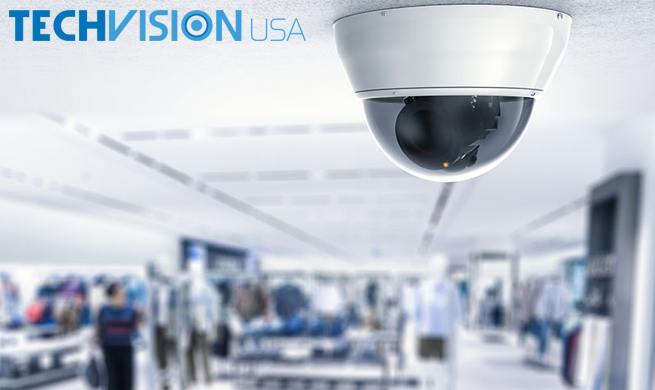 Although there are many surveillance camera suppliers available, partnering with the right supplier can help security surveillance products dealers and installers stay ahead of the competition. 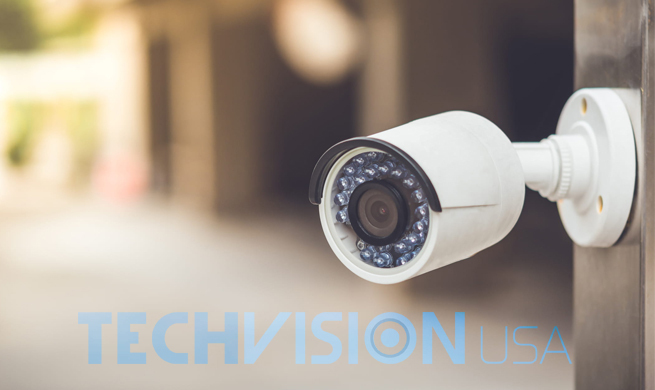 The security surveillance industry is in a constant state of innovation that continues to deliver new and more advanced technology. Dealers and installers should consider staying ahead of the curve as crucial to the success of their business and the satisfaction of their customers. 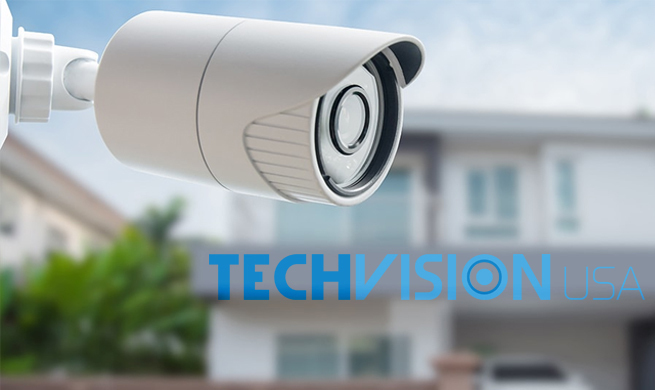 The selection of security surveillance products is not the only factor that customers should consider when choosing a security surveillance camera supplier. 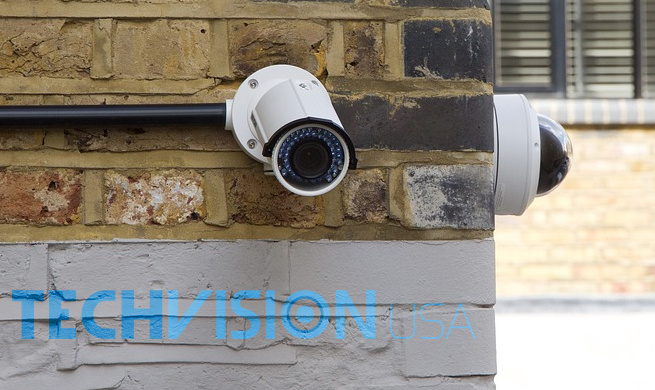 The advanced functions and capabilities of modern surveillance cameras mean that it is important for users to understand how these products work in order to fully utilize their benefits. This makes the available technical support provided as equally important as the supplier’s available inventory. 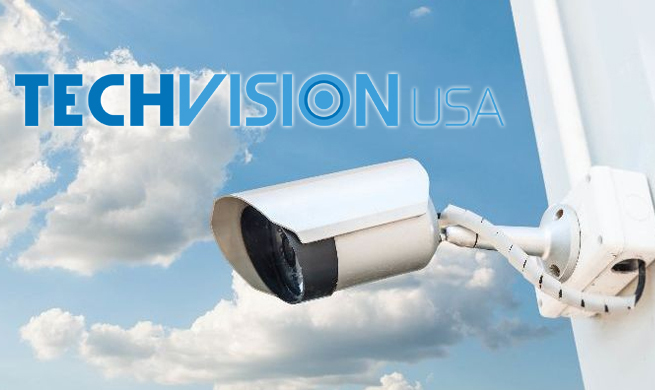 Surveillance camera suppliers that are able to provide their customers with the latest surveillance products and comprehensive technical support for those products are the best choice for dealers and installers to choose from. When considering a security camera wholesale supplier there are a number of questions to ask that can help narrow down the choice. Continue reading to learn what qualities to look for. What Is The Quality Of The Camera Suppliers Products? 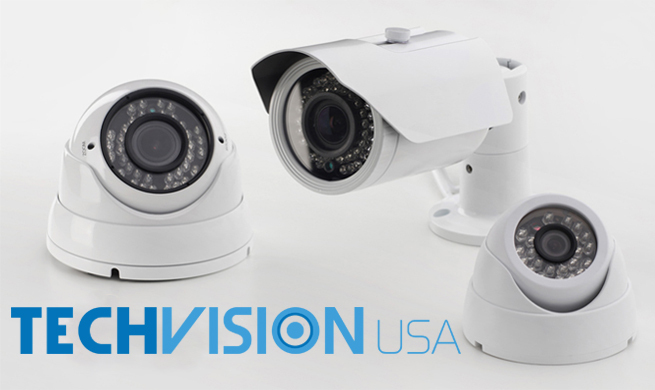 Most security camera dealers and installers will first consider how expansive and up-to-date the security camera wholesale supplier’s inventory is. The supplier should not only have the latest security surveillance cameras and recorders but must also have all the necessary components and accessories customers may want and need. The availability and selection available to a dealer or installer can often set them apart from the competition and drastically improve the overall success of their business. How Knowledgeable Are The Surveillance Camera Suppliers? 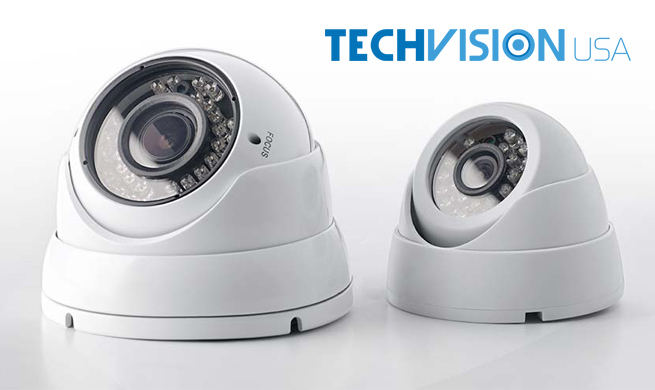 Customers will often have questions and may need assistance troubleshooting their new security surveillance camera. Successful security camera dealers and installers need to have a comprehensive understanding of their products and how they function. 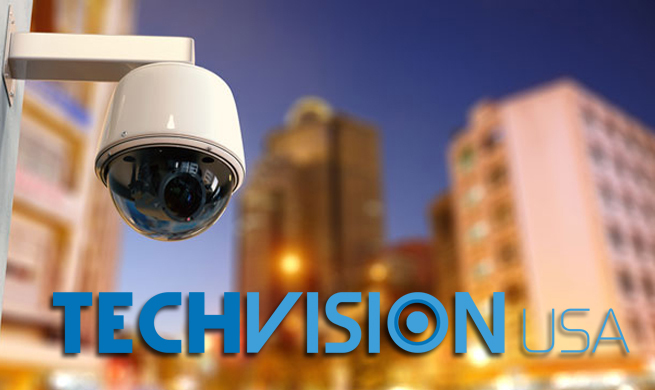 When choosing surveillance camera suppliers one important factor to consider is the quality of the technical support the whole supplier provides to its customers. 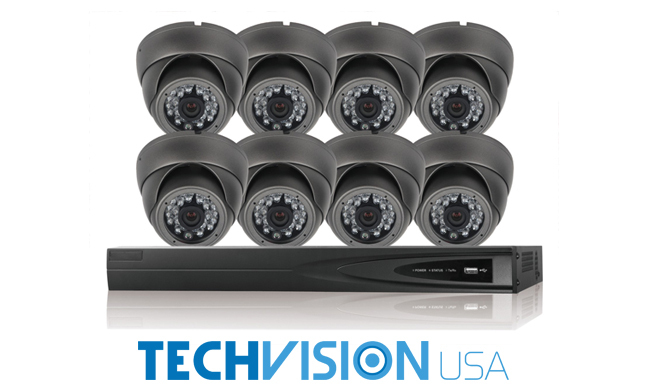 It is best to consider a security camera wholesale supplier that has a skilled and knowledgeable in-house technical support team. Outsourced technical support often poses hassles including misunderstandings or are unavailable during a business’ working hours. 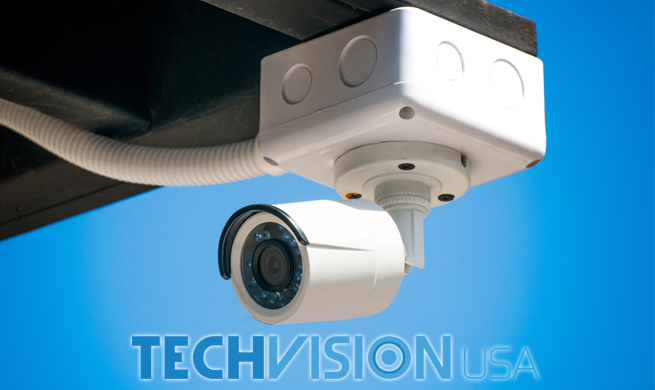 What Benefits Do The Surveillance Camera Suppliers Provide? Finally, security camera dealers and installers should consider the kind of perks that a potential surveillance security camera supplier can provide their customers. Some of these may include free technical support, dealer only pricing, and free app compatibility all of which can add further to the overall success of security camera dealers and installation business. A wholesale supplier should value its partners’ business and in turn provide value. 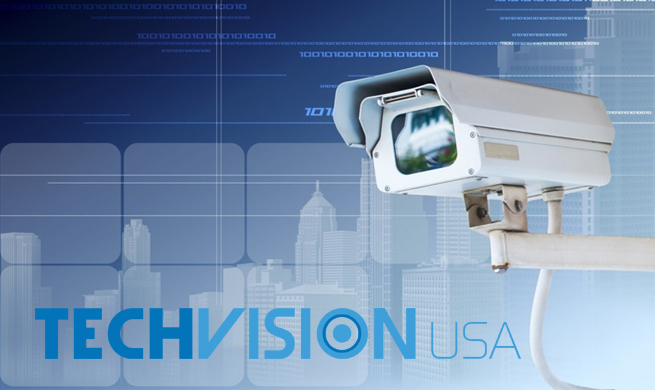 Fortunately, TechVision USA provides an unparalleled inventory with an attentive and knowledgeable technical support team. 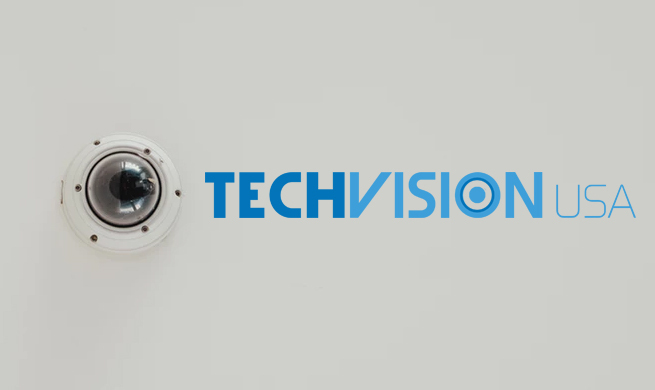 When searching for surveillance camera suppliers partners can depend on TechVision to keep their security camera dealership or installation business at the cutting edge. Contact us today to find out how to become a registered dealer.